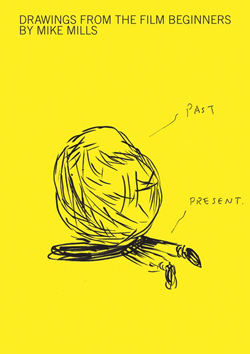 Why not win this lovely Mike Mills art book? I’ve got one shiny new copy of the book to give away and all you have to do to win is write the name of an American actress in the comment box below. The winner will be selected by a panel of judges using criteria that have yet to be decided. Best of luck!